Portal tab becomes Apps! Why? Because OfficeR&D is introducing two more member applications – a mobile app and a meeting room tablet view. The Apps tab accommodates the configuration options for all OfficeR&D member applications. 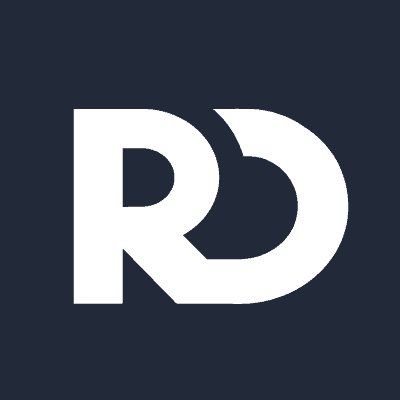 We’re excited to introduce the first version of the OfficeR&D mobile app as well as enable you to display each meeting room availability on a mobile device. Tentative bookings are another important bit that we were missing. 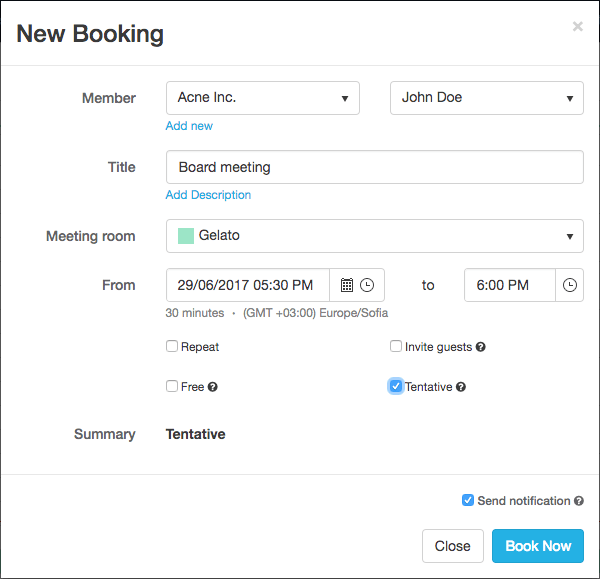 Now, if a member calls you up to reserve a meeting room, you can create a tentative booking, which can later be confirmed or discarded. Here are more details on everything that is coming up in this week’s release. 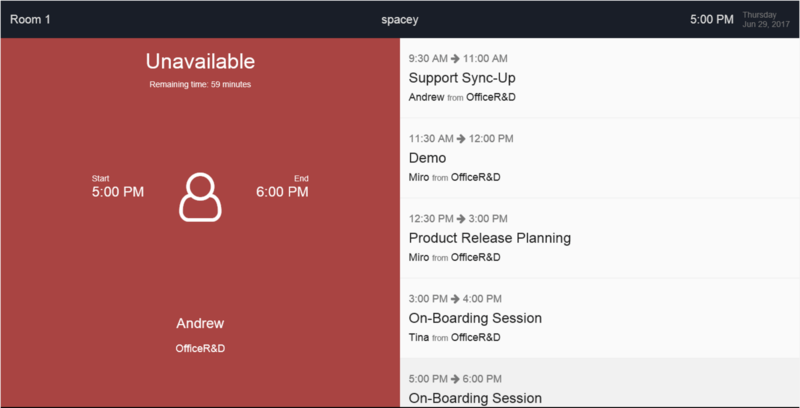 Meeting rooms tablet view – One of the most requested features until today. A meeting room view, which you can run on a tablet and display on each meeting room door so your visitors can see the availability right there on the spot. Isn’t that cool? Tentative bookings – Admins can now create tentative bookings. These are unconfirmed bookings which you can later discard or issue a fee for. You can create such bookings by checking the Tentative checkbox in the booking dialog. You can configure automated emails to remind members of overdue invoices. Space owners can now disable teammates to access to certain modules. Checkins report is now available for companies and members. Events and notifications support multi-line text. Teammates grid is now sortable. Invoices can be filtered by billing period. Desks under Space/Desks can be filtered by ‘not on the floorplan’. A locations summary information is available under Space/Locations. The Receptionist role is now able to add one-off fees. Booking dialog UI is optimized for better booking experience. You can now define the order in which plans are displayed on the sign-up page in the Members Portal. You can use rich text to add billing plan description. Booking credits are aligned with the calendar month and grouped by type and period. Refunded invoices are counted as Unpaid in the Portal. Individuals are unable to book meeting rooms. Credits are applicable to all resources instead of meeting rooms only. Timezone issue when displaying bookings in the portal. Location selector UI glitches in the Portal. Multiple fixes on passes and checkins and how those are calculated. March comes with a big bag of awesome new integrations, features, internal improvements and bug fixes. All of these are highlighted in this post and we are more than sure you will enjoy all of them.